The long awaited church wedding day of Bankole Wellington and his Benin born wife Adesuwa Etomi is here. The young couple who had a lavish traditional wedding last week Sunday, the 19th of November 2017 and legal wedding on Monday will be getting married in Cape Town today. 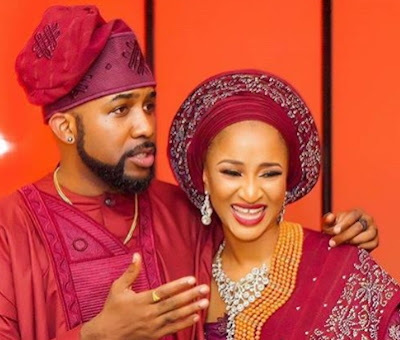 All is set for the fairy tale wedding of Adesua whose road to the altar began when she played a romantic role with Banky W on the set of The Wedding Party movie. 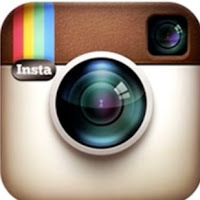 In few hours time, photos from the lavish wedding will start circulating on the social media. Congrats adesua and banky. God bless ur union. But why go all the way to south africa for wedding. We run to london for treatment, u run to dubai, paris for shopping, run to america to show we have arrived, run to south africa for wedding. What is wrong with black nigeria people. As i as said, i love you guys, but lets going to SA for wedding is not nice, no hard feelings my people. Ade You are wise, run to heavy where in the world just to show off.